CFC Distributors, Inc.. Chain Assembly with 49 slats, closed space. Chain Assembly with 49 slats, closed space. 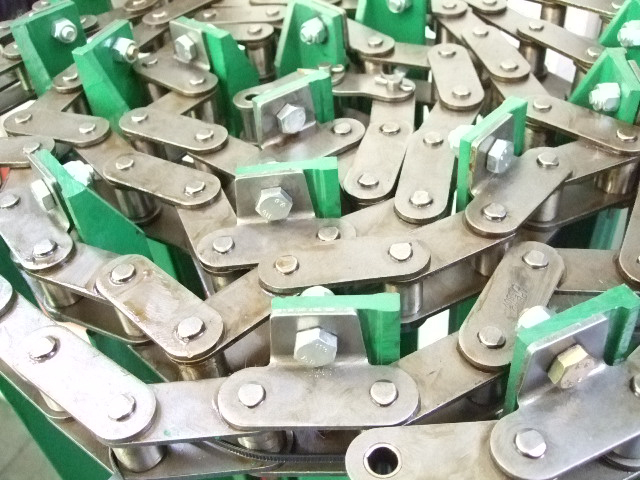 Feeder House Chain Assembly for models 9400, 9410, 9500, 9510, CTS, CTSII. Closed space. 49 slats.